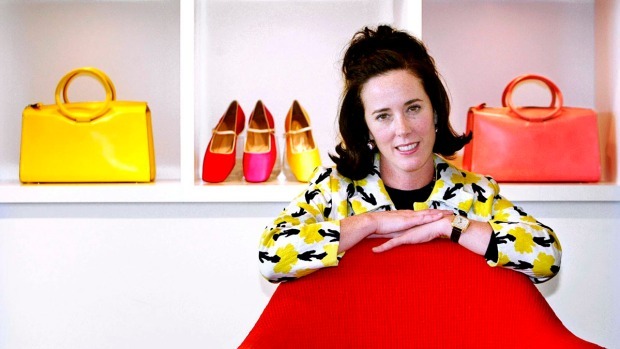 "Kate Spade had an enviable gift for understanding exactly what women the world over wanted to carry. She launched her label at a time when everyone thought that the definition of a handbag was strictly European, all decades-old serious status and wealth. Then along came this thoroughly American young woman who changed everything. There was a moment when you couldnt walk a block in New York without seeing one of her bags, which were just like her; colorful and unpretentious. Kate designed with great charm and humor, and built a global empire that reflected exactly who she was and how she lived. Long before we talked about authenticity, she defined it." Read more reaction from fellow designers and celebrities on the death of the fashion icon.